I am so excited to be ‘back in the saddle’ and teaching third grade again this year! I’ve been busily working on learning the new standards and crafting a plan that works for my new students in the fall. If you’ve followed me for any length of time, you know that my favorite two grades are first and third. Most of my career has been spent in either of those two grades. 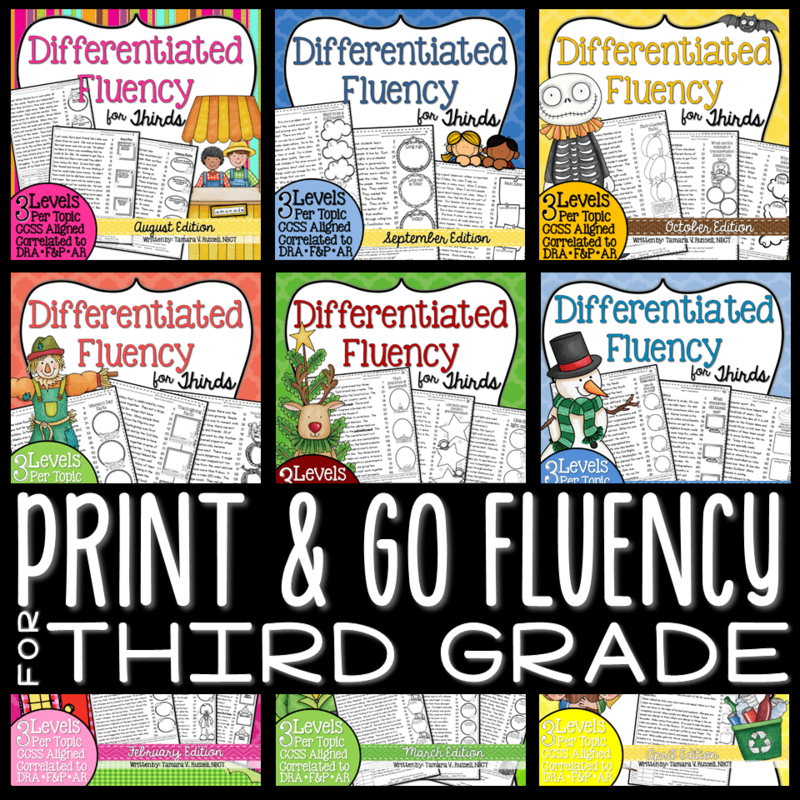 Third grade is like first grade in that there’s lots of new content and its FAST! 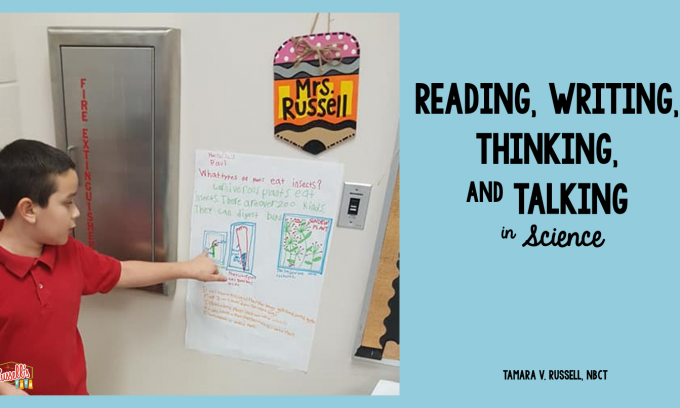 I’m exchanging the pressure of getting my kids to read…for getting them prepared for the state tests. Both grades are tough, but they are the most fun I’ve ever had in my teaching career! Something that I’ve been working on over the last year is deepening my instruction using a standards based approach. I always teach to the standards, but now, I’m engaging my students in evaluating the standards as I do before I start a lesson. I’ve found that this really helps the students understand the end goal of instruction. It also helps them articulate where they feel that they are personally in pursuit of that goal. In an effort to bring that same style into my third grade instruction, I put together a few things for my own students. When you are creating a plan for your students, you need to think holistically. 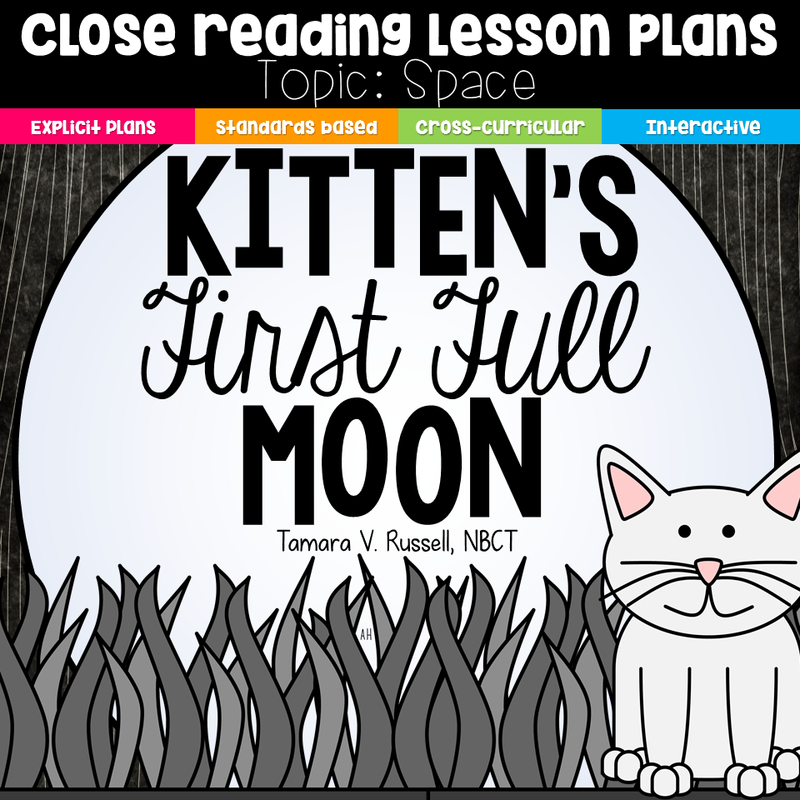 Come up with a pacing and progression that will build throughout the course of the year. The third grade standards for writing include opinion based writing, informational writing, and narrative writing. There are additional standards for writing reports and utilizing technology to produce a finished product. 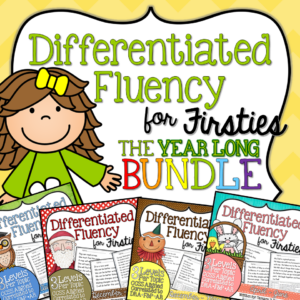 Beyond that, there are language standards that you can fold into your writing instruction throughout the year. 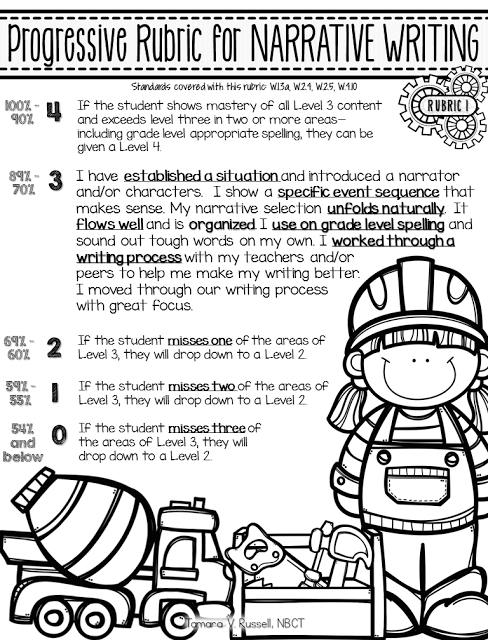 As I go through the year, I have my students review the standard, reflect on where they believe that they are with it, allow them to ‘prove’ that through writing and then I deliver instruction based on that. 1.) 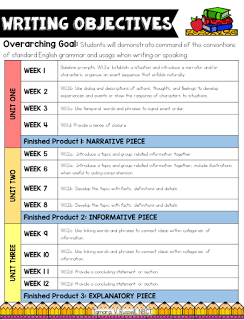 Create a progression that works for you and your students. My overarching goal is mastery of the standard, and I build to a finished piece after I’ve had a good bit of time to help the students work on the smaller parts of it. 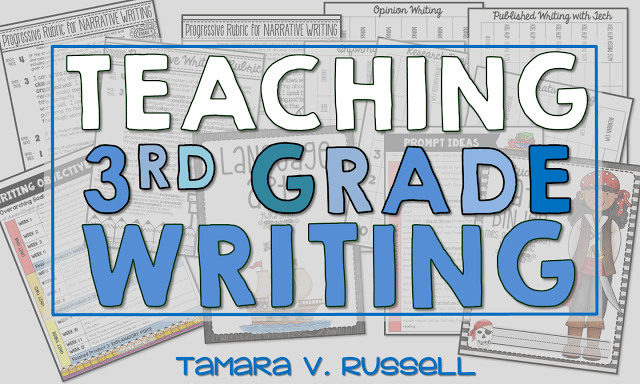 You’ll see in my progression that the three writing standards are broken up multiple times over the course of three to four weeks so I can teach to depth. Want to check out this progression? Click HERE to download it now. 2.) 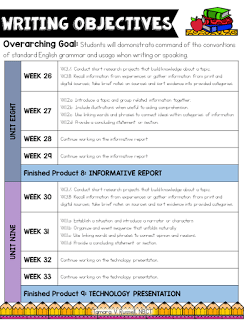 Use scaffolded rubrics that break up large goals into smaller more approachable ones. One of the reasons why using a rubric approach to grading works for me is that I use this same language across all of my disciplines. That common language helps my students really understand where I want my instruction to take them. Would you like to see my narrative progressive rubrics? Click HERE. 3.) Have the students log their own performance. I like having them graph their progress so that they can see their own growth. I have one of these for each standard. Super easy to type up…its just a table and some text. 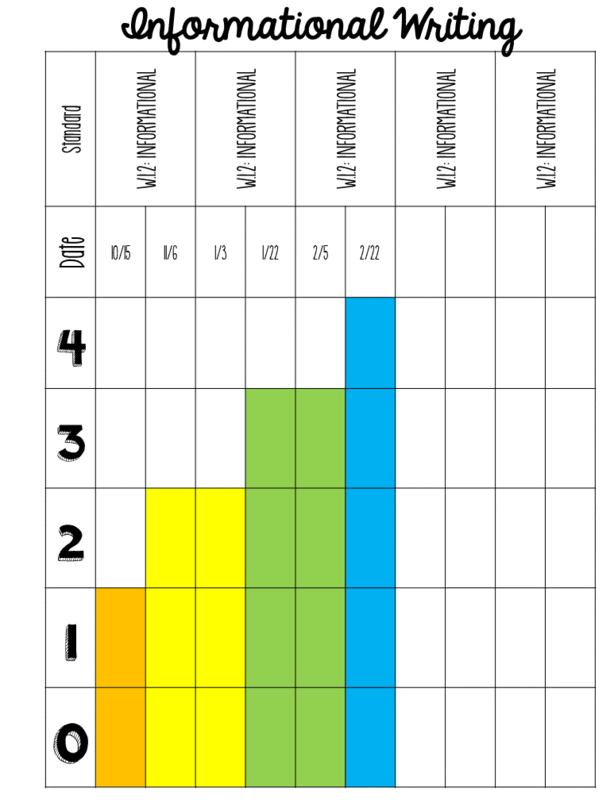 I just add the dates across the top and have students log their progress with a bar graph. Student accountability is huge. Especially with students who have not had a lot of success with academics, or who need more support. My growth scores have been so good since I implemented this component. To add another dimension, have students come to the parent teacher conferences and share their progress with their parents. So much fun to watch them talk about what they’ve been learning. I will probably be making more of these throughout the year, but, not on any specific timeline. I won’t be making any edits to the free things on this page either. It’s just a lot to take on, and if creating resources for first and teaching all the while has taught me anything…over booking myself just brings a bunch of stress…and no teacher needs more stress! LOL! 🙂 I hope you can understand? I hope that some of these suggestions help with your planning for writing this year! 🙂 Feel free to download my progression to give you a starting out place, if you don’t have one. 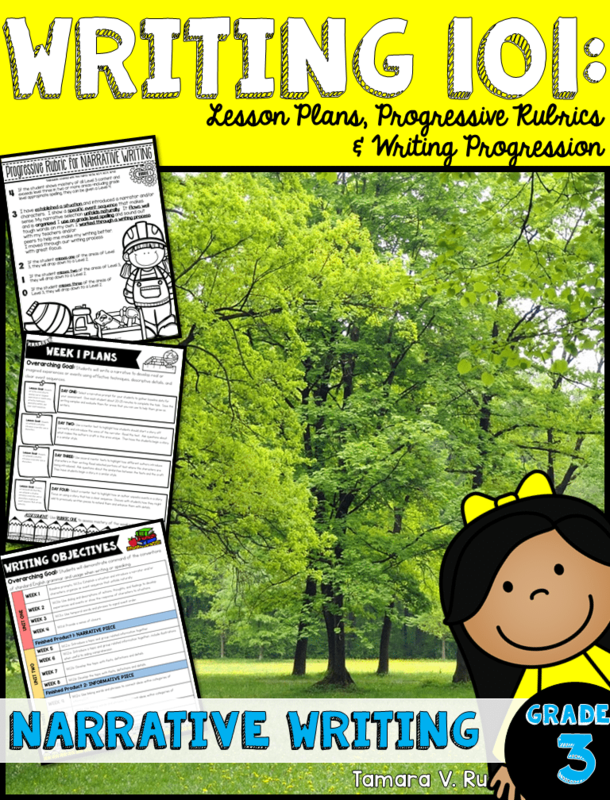 I put together some lesson plans and rubrics in a pack on Teachers Pay Teachers. The pack contains the pacing for a year of writing that you saw above. The best part about the pack are the progressive rubrics. 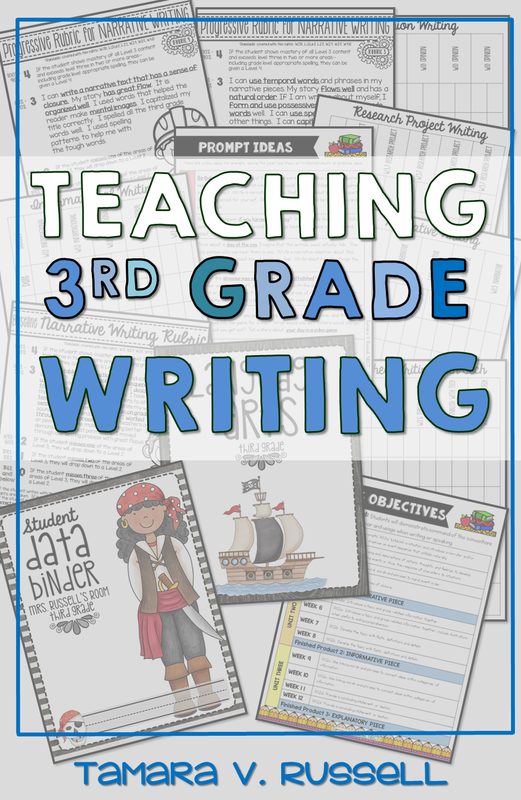 They are scaffolded so that each week you’re working on a different part of the narrative writing standard for third grade. 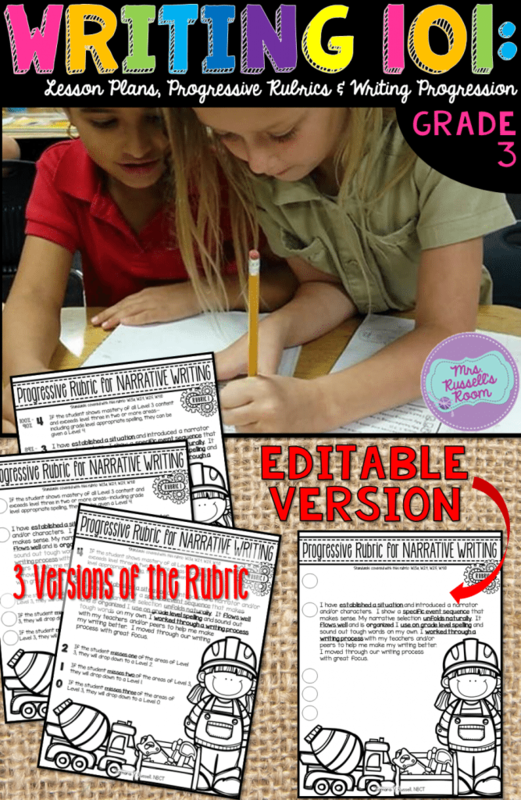 I’ve offered you three different versions of the rubric and one editable version with the intent of that week’s lessons. 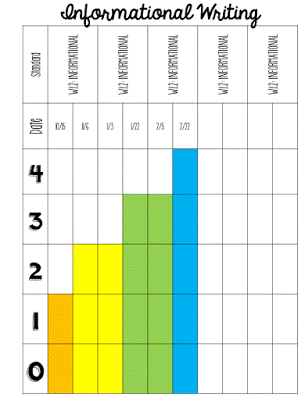 You can level it to your districts specifications. 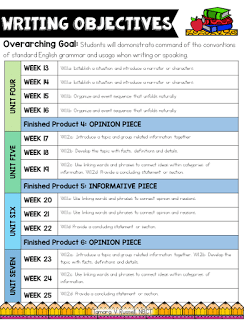 I included sheets for brainstorming and drafting, along with some sample texts that you can use to help students learn how to peer edit and evaluate their own work. 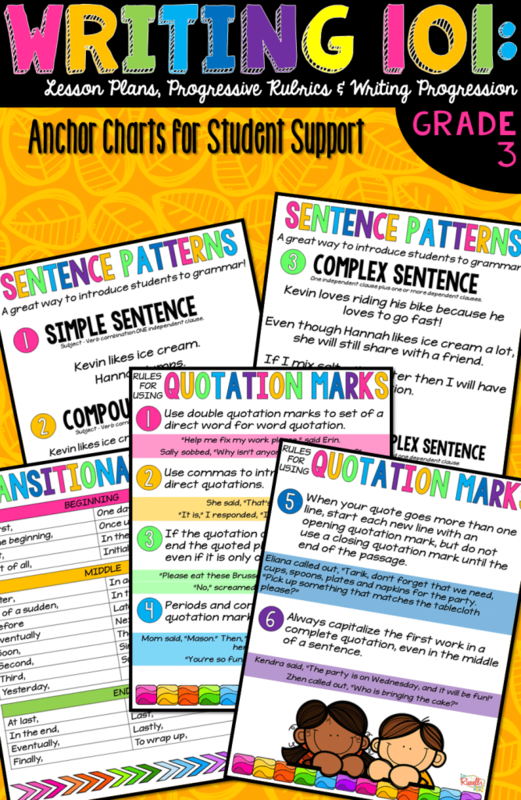 There are some great little anchor charts for you to use with your kids to help them strengthen their writing! 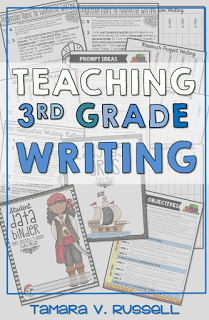 It’s a pretty comprehensive way to teach narrative writing to thirds. Enjoy! I too will be teaching 3rd grade in the upcoming year as I loop with my kiddos. I am very excited about this adventure but I know I will have challenges. 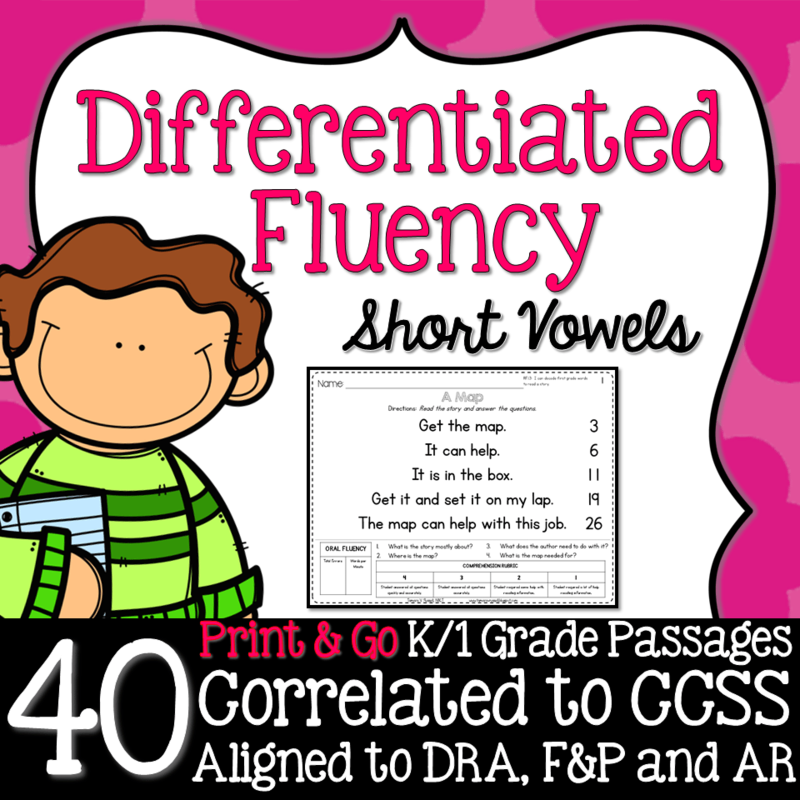 I love this writing resource. 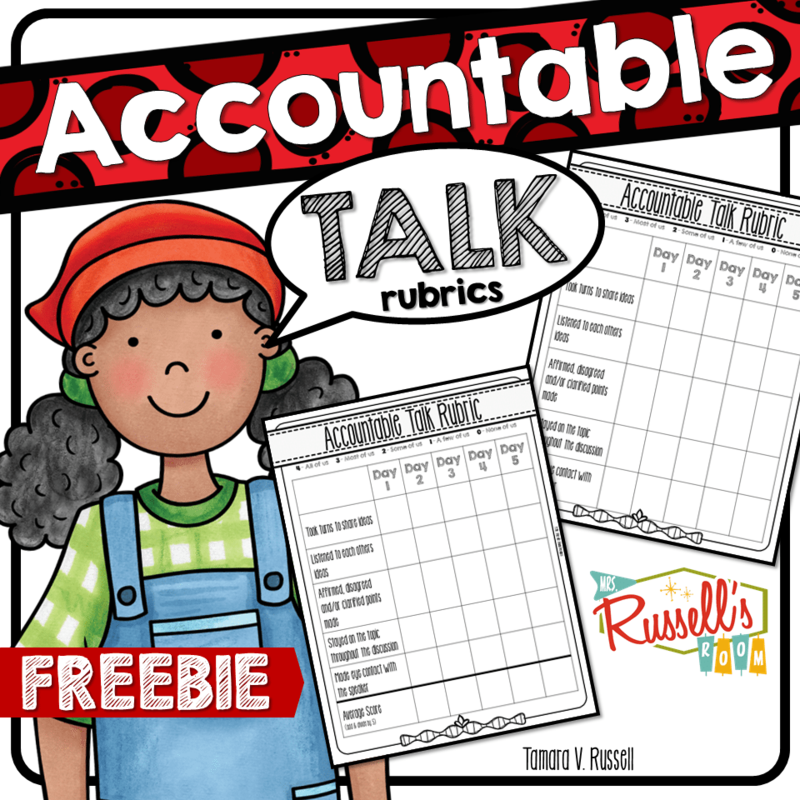 The rubric is so kid friendly, I can clearly see how this could work for my kiddos. Thank you for sharing. This is wonderful! I cannot seem to find it on your TPT page! Help! I couldn’t either! I would love to use it though! Hi! I was wondering if you still had the packet available on TPT? 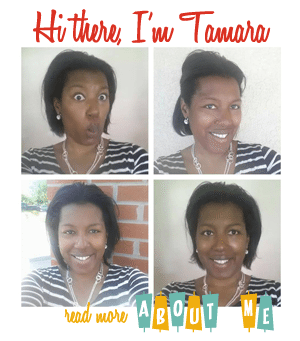 I would so love to use your resources! Hi I just read some of the comments and I was in the same boat. I went into the TPt looking for your writing bundles for third and also the student friendly grading rubic and only was able to find it for first and second. Can you let us know when it’ll be available? Thanks for the amazing resources! I would really like to have this resource. I cannot seem to find it in you TPT store. Can you please help me with this? I really want to start implementing it next week, after fall break! you be adding it back ? I will be adding it back this fall! 🙂 Thanks for asking! 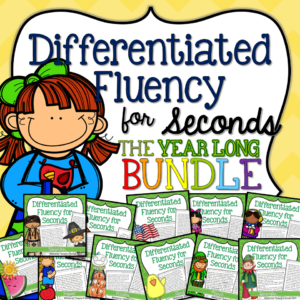 Are you planning on adding this packet to TPT? We start school this week and I would love to use it ASAP. I have changed it a bit and haven’t re-released it because I really want it to be RIGHT. Thanks for asking about it! 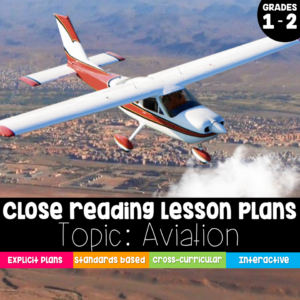 Looking forward to getting your 3rd grade writing 101 packet as soon as you re-release it. I have not been able to find this packet on TPT. Is it still available? I would love to get it. 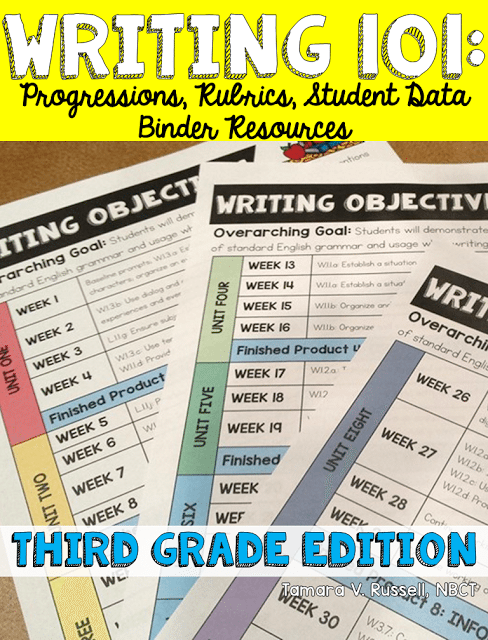 Any updates on when you are releasing the 3rd grade writing packet? Would love to give it a try as I need to revamp my writing. As soon as I am done with testing, I’ll get back to that! I add things all the time and then feel like it is never ‘just right’ enough to put out. Writing is so frustrating for so many and I want to make sure what I am offering is approachable.